Can renovation of historic buildings ease the Ukrainian capital’s current shortage of quality downtown residential rentals? How should Ukraine deal with the country’s inheritance of low-quality residential buildings constructed during the mid-twentieth century? 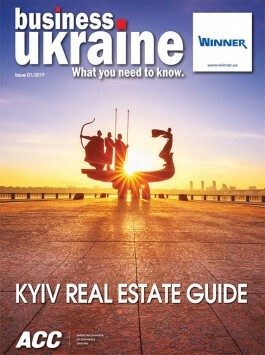 UKRAINIAN REAL ESTATE: Are Kyiv landlords guilty of overcharging expats for rent?